So many magical new pieces are here from Brown County jewelry artist, Evan Knox. 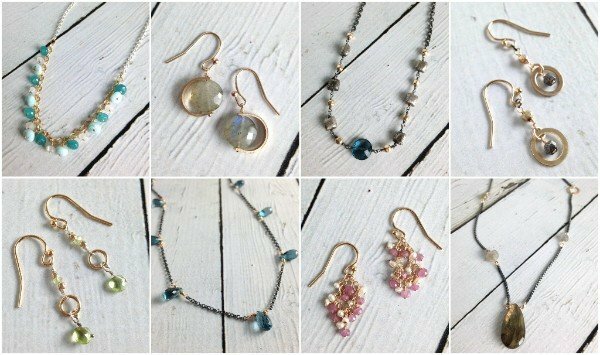 We are swimming in mixed metals and colorful semi-precious stones. We have added a small selection from this new collection to our website. These beauties are already selling fast, so check 'em out soon!